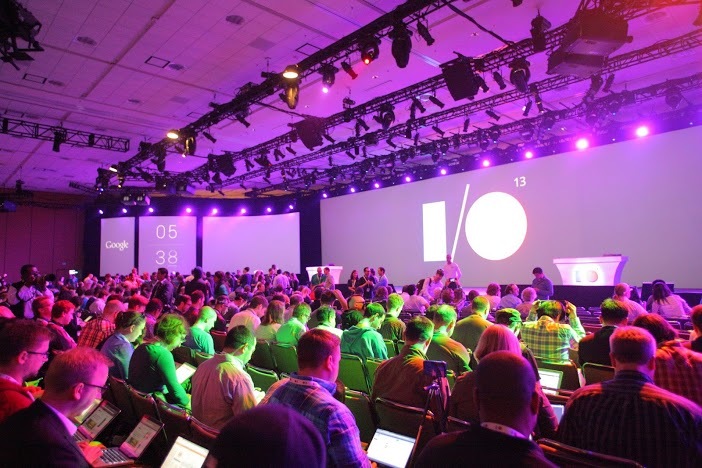 Once again, the Google I/O event was an opportunity for Google to showcase what magic and innovation they have been cooking up in their labs. This year, they did not disappoint and came through as usual. Here is my take on what I loved about the new developer tools. 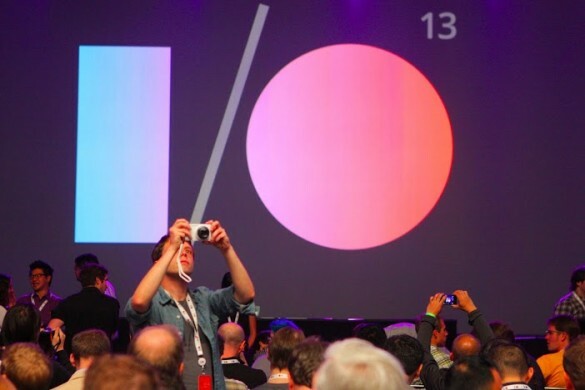 900 million Androids activations as of 2013 was probably the big opening news during the event. The android ecosystem is truly amazing and continues to grow. Another notable addition was Cloud Save when gaming which allows you to pause a game and continue playing on other devices. Optimization was also a big deal during the event. Google now offers optimization tips to help you see where you can improve your apps. This includes giving you such services like App Translation Services and tablet usage to help you determine where your users are coming from and how you can make their experiences better. Referral tracking is another new feature to help you determine which ads are most effective. By showing which channels are bringing you most traffic, usage metrics will also be available together in the same place without having to navigate to Google Analytics. Revenue Graphs now allow you to see revenue streams at your fingertips down to specific countries and time. Beta Testing & Staged Rollouts were also introduced to help you manage app rollouts. Chrome was created to make the Web a better place. Google announced that the Chrome user growth has now reached 750 million active users. With most of this increasing new growth is coming from mobile, Google showcased a demo of Web GL which comes to Chrome that was not available just last year. Video formats encoded in H.264 and VP9 were also showcased, with the later being 69 percent smaller which would translate to less bandwidth costs. To enable adoption of these new technologies, Google introduced data compression on Chrome for Mobile to enable web pages load faster. It was also announced that YouTube will soon be offering support for the new VP9 video format. Autocomplete for checkout has also been simplified to make shopping on mobile phones much easier. One you do an initial checkup, Chrome saves up all of your info. The next time you come to fill out the checkout form, it is automatically populated saving time. You can also build your own HTML tags with the introduction of web components which is where Google wants to take web development. A nice demo of a game using Web sockets to keep different devices synchronized during gameplay was also showcased.